If you are like most homeowners, chances are that you don’t give the condition of your home’s ductwork much thought. We understand! After all, most, if not all, of your air ducts are hidden from sight, traveling through spaces between walls and through your attic. Exposed ductwork might look fine in places like quirky restaurants and commercial businesses with high ceilings, but you don’t want it showing in your home. This doesn’t mean your ductwork should be completely out of mind, though. 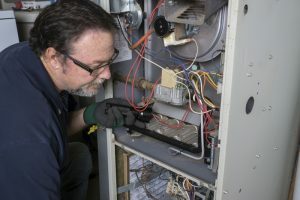 Ductwork that has suffered damage or accumulated too much dust, dirt, and debris will lead to poor HVAC performance and subsequently high energy bills. 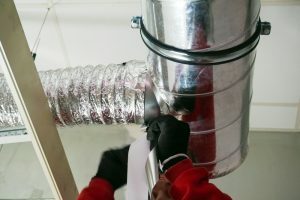 What you need to avoid this is professional duct cleaning services! Posted in Ductwork Services | Comments Off on What Is Lurking in Your Ductwork?